Inspired by artists such as Alok, Vintage Culture, Shapeless, Vinne and more. Not only have we included Deep House style basses, there’s also plenty of Brazilian Bass sounds and tones to increase your tracks up and compete with the bests. 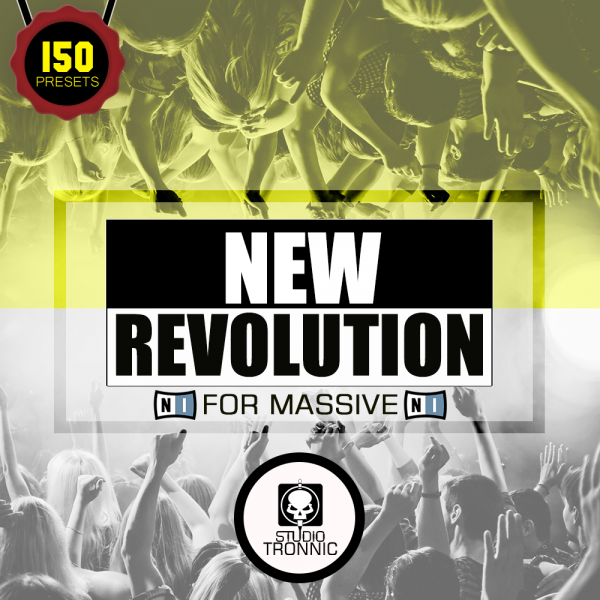 Studio Tronnic presents “New Revolution for Massive”! 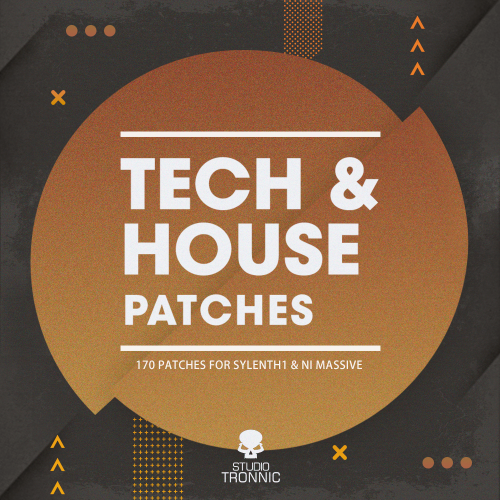 Inspired by artists such as Alok, Vintage Culture, Shapeless, Vinne and more, this pack contains 150 specifically crafted Massive presets essential for Deep House and more. Not only have we included Deep House style basses, there’s also plenty of Brazilian Bass sounds and tones to increase your tracks up and compete with the bests. We hope you use these great presets and create amazing productions!